BL11197/BL11198 .223 Ammo Battle Packs! 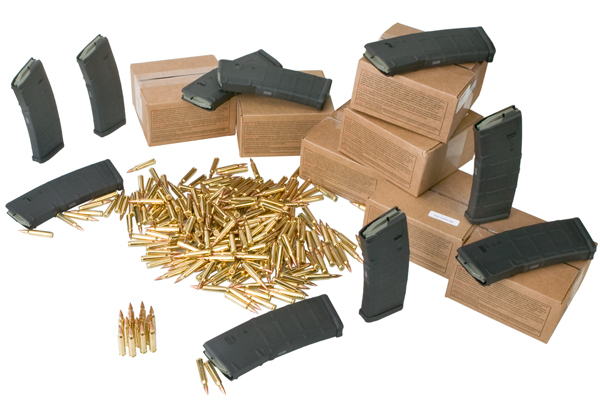 These Battle Packs include the MagPul PMag MAG571 magazine and a box of 1000 or 2000 steel-core penetrator rounds. 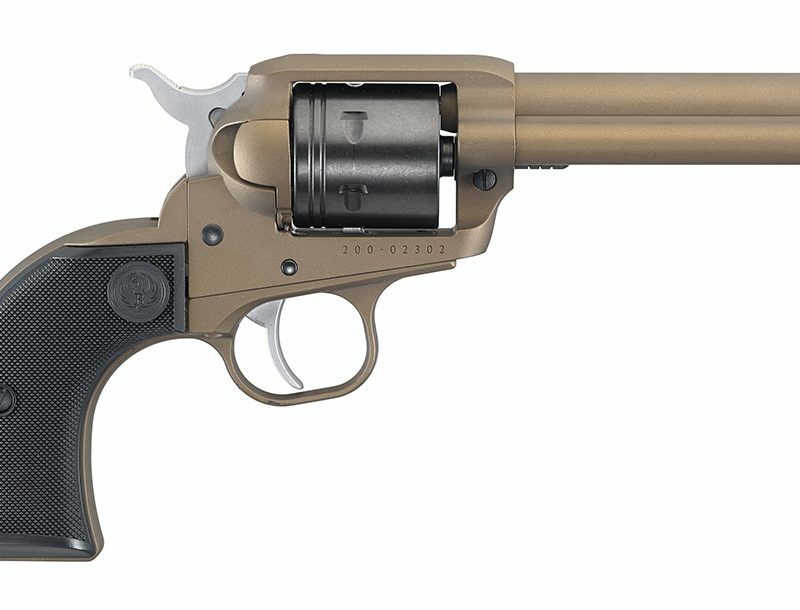 This steel core 62 grain .223 ammo is great for the hunter or just the weekend plinker.